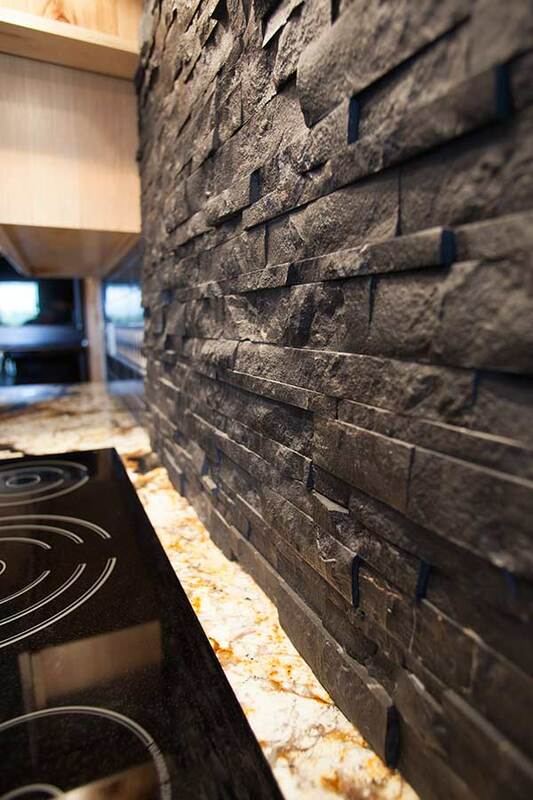 We offer the highest quality stone countertops for kitchens and bathroom. 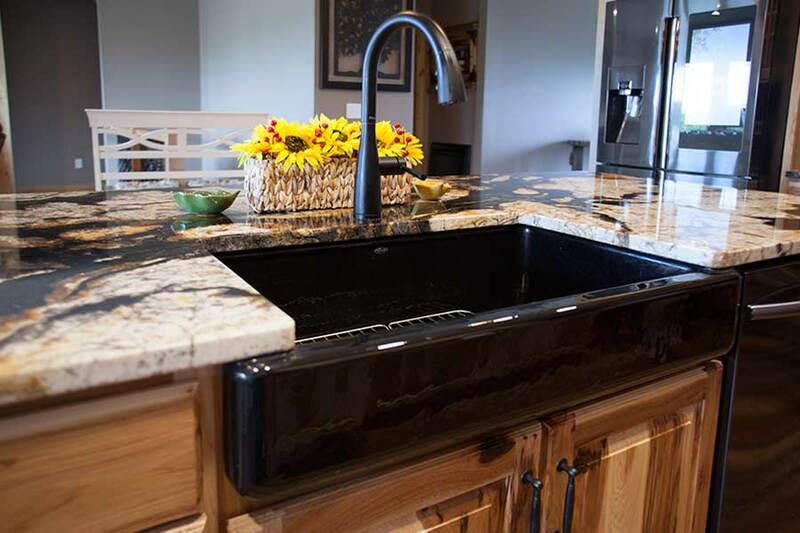 Titanium Granite Countertops : We offer the highest quality stone countertops for kitchens and bathroom. Call us today if you are looking to remodel! 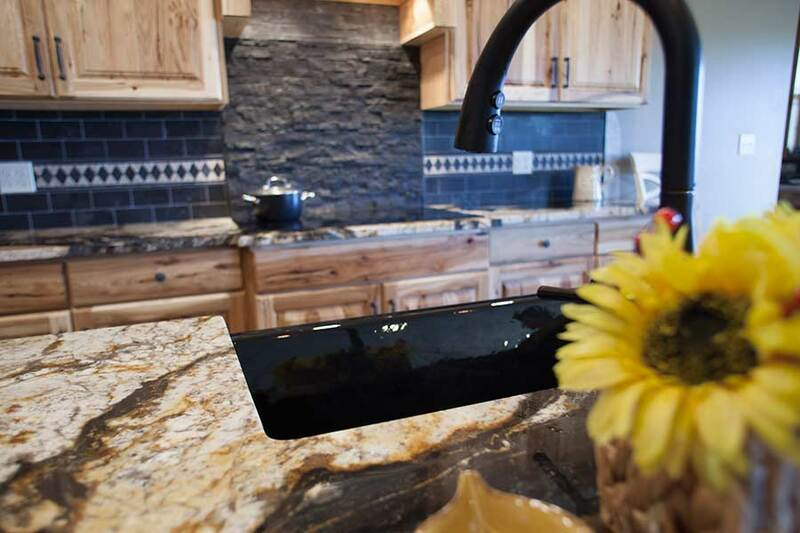 Golden Crystal Granite : We offer the highest quality stone countertops for kitchens and bathroom. 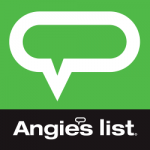 Call us today if you are looking to remodel! Granite Kitchen Countertops: We offer the highest quality stone countertops for kitchens and bathroom. Call us today if you are looking to remodel! 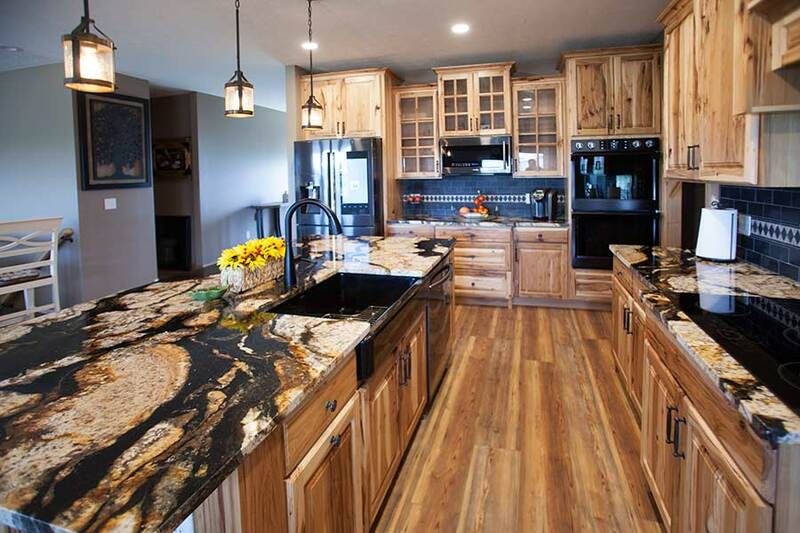 Caledonia Granite Countertop: This was installed in Mammoth Restoration and cleaning office in Worthington. Installed new Caesarstone Misty Carrera Quartz with 16 ga under mount stainless steel sink. Cesarstone London grey quartz installed in condo in the kitchen and bathroom in Columbus Ohio with under mount stainless steel sink. New Silestone quartz kitchen countertops with 16 ga under mount stainless steel sink. We replaced old plastic laminate countertops with new granite and installed tile backsplash with accent strip in Reynoldsburg, Ohio. New build with kitchen countertops in Grove City. Full Kitchen Tile Backsplash installed with under-mount sinks.